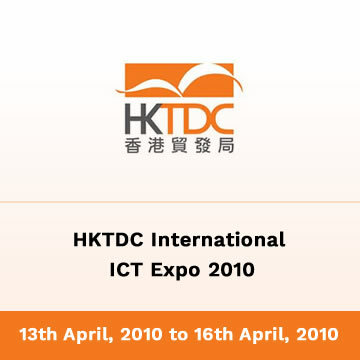 The HKTDC International ICT Expo 2010 is a potent tool for business creation drawing ICT product and service providers into immediate and direct contact with solution-seekers. 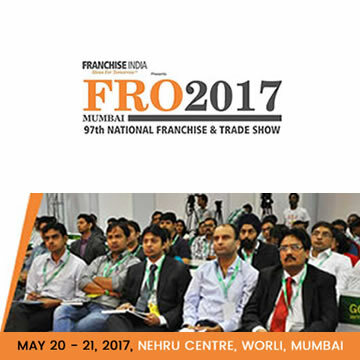 Industry leaders from all around the globe attended this event, made it a valuable networking opportunity. 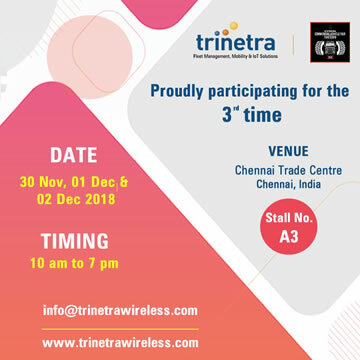 Trinetra Wireless Pvt Ltd, one of the leading web-based GPS Vehicle Tracking & Fleet Management Solution companies participated in “HKTDC International ICT Expo 2010”, from 13th April, 2010 to 16th April, 2010 as part of its continual promotional campaigns. 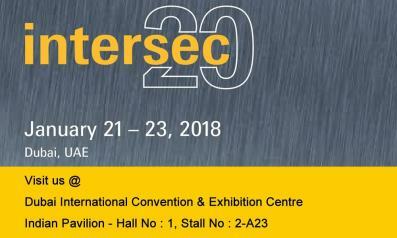 We treasured every opportunity to meet you, our valued customer and partners who cordially visited our booth at 3GE25. HKTDC International ICT Expo had been an ideal platform for us to meet our enterprise marketing partners, system integrators and resellers in person and get to know possibilities and market demands. 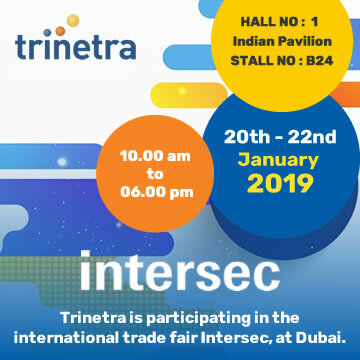 With a team of highly qualified developers, Trinetra is poised to meet your key business objectives. We were very happy to see our current and future Hong Kong enterprise partners, business owners and other prospective global customers at the marketpoint. 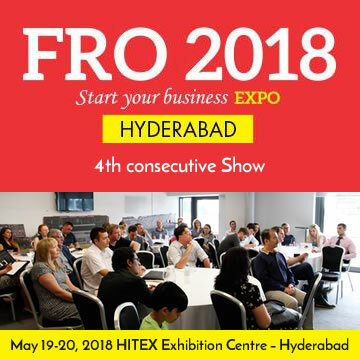 We believe that our presence in this ICT Trade Show 2010 had placed us in a niche place on the global map and had acquired a lot of momentum to our business.